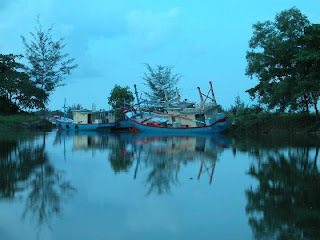 Bangka Belitung Island is a province with archipelago nomenclature. Broadly regional entirely 81, 725, 14 km sq, land width is 16, 424, 14 km sq and wide territorial water is 65,301 km sq, 20% among others represent territorial water of rock. Consist of 2 big islands.